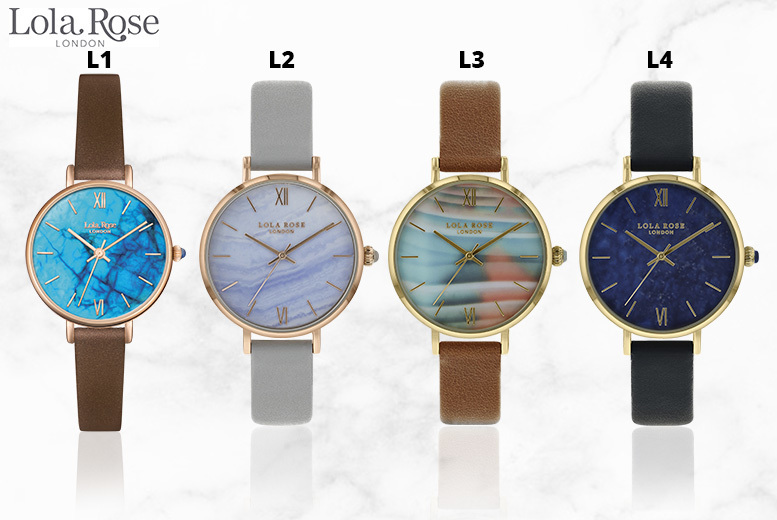 Get a gorgeous ladies’ watch from Lola Rose. Choose one of 15 stunning designs! With a variety of fabric and steel straps.